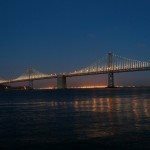 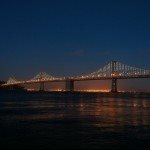 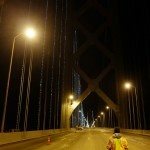 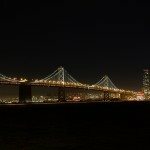 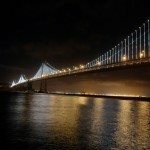 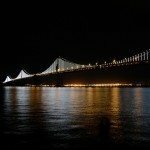 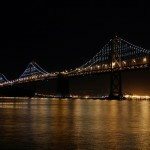 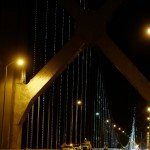 The Bay Lights project was one of our largest yet. 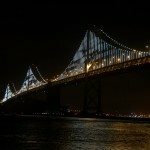 Legend Theatrical played a crucial role in assembly, and initial testing of the lights. 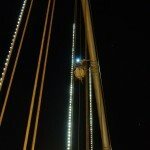 View a live feed of the lights!